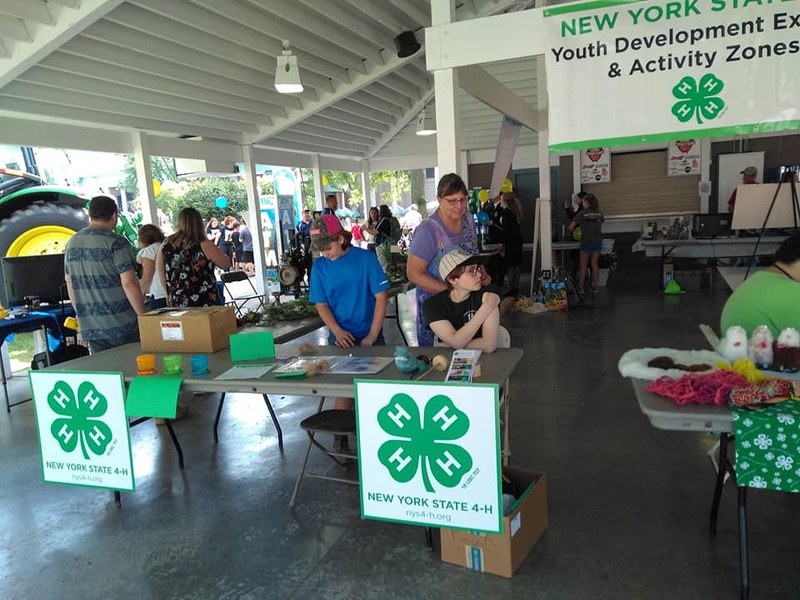 Welcome to the 2018 New York State Fair 4-H Page! Here you will find schedules, results, daily updates from our Junior Media Corps and more! ﻿The Media Corps is a component of the work of our 4-H Junior Superintendent Program. 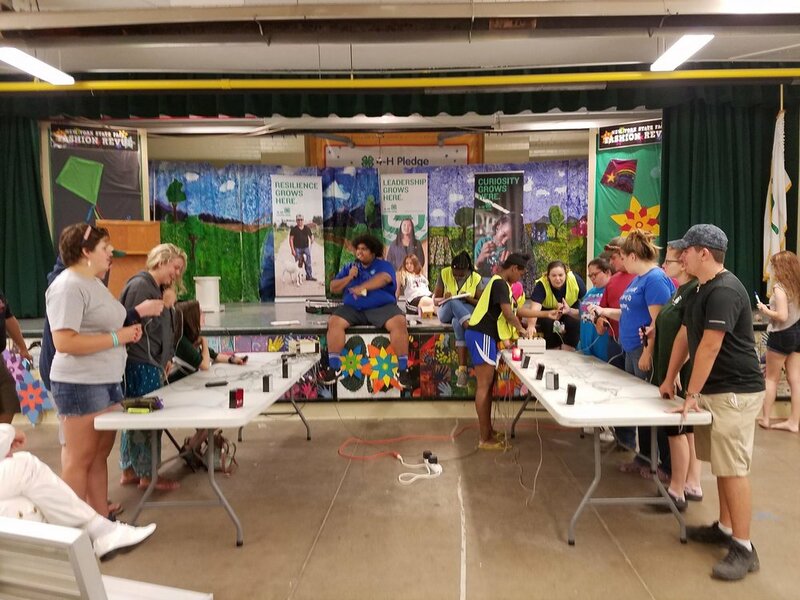 Junior Superintendents are 4-H'ers who have applied to work at the fair in Youth Leadership positions throughout the 4-H Youth Building and the Fairgrounds. While on assignment for Media Corps, they will be reporting on their observations and experiences as 4-H Youth at the Fair. The newsletter (linked below) represents their perspectives on the events and daily happenings while they are here. Top Results for the 2018 NYS Fair 4-H competitions will be posted as we receive them. Department superintendents have discretion in terms of when results are turned into Junior Fair Leadership, so results may not be posted until a few days after the evaluation has taken place. A COMPLETE list of results will be posted the week of September 25. Jr. Champion - George Andrew, Jr.